VETINDIA Pharmaceuticals Limited was established in the year 1992 by Dr. M. Sambasiva Rao, M.V.Sc. Being a veterinarian, he started the company with the sole objective of providing highly quality veterinary formulations at affordable prices to the Indian farmers. 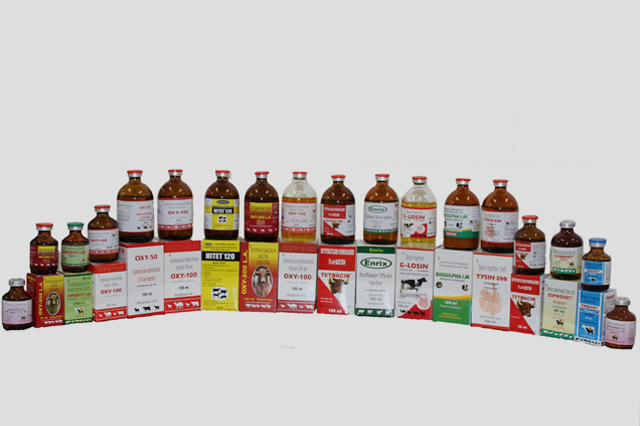 Starting with modest beginning with 50 in-house manufacturing formulations as on date it has expanded to more than 300 products including Antibiotics, Anti Bacterial, Anthelmintics, Vitamins & Minerals and Feed Supplements that are being marketed all over India and also exported to various countries. Vetindia has expanded nutritious supportive products to augment animals in productive and profitability which includes calcium, multi-minerals and vitamin supplements. Vetindia specialized in mastitis management to enhance the performance of dairy animals. 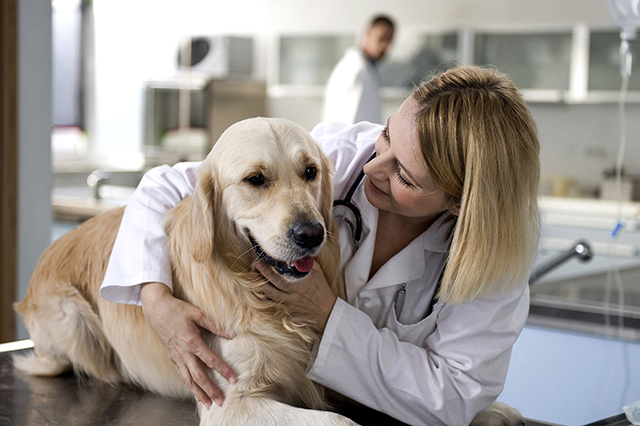 Since 1992, the Vetindia’s name has been synonymous with the trust and reliability inherent in the word Quality. Quality is ingrained in the work of our staff and all our Values. Starting with modest beginning with 50 in-house manufacturing formulations as on date it has expanded to more than 300 products including Antibiotics, Anti Bacterial, Anthelmintics, Vitamins & Minerals and Feed Supplements that are being marketed all over India and also exported to various countries. VETINDIA has expanded nutritious supportive products to augment animals in productive and profitability which includes calcium, multi-minerals and vitamin supplements. Quality Control is focused on innovation and knowledge. 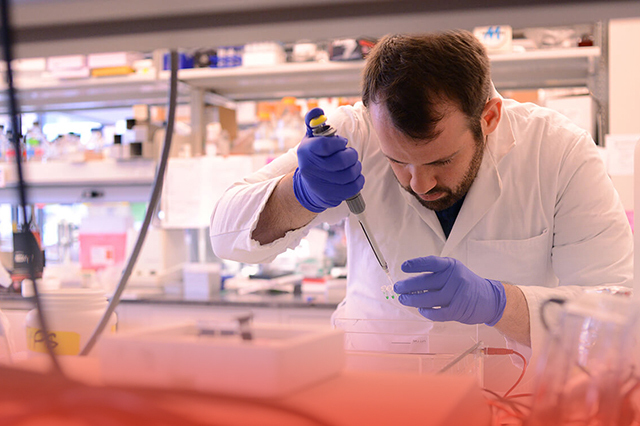 Its development capabilities include New Drug Discovery, Formulations and Development. It is driven by development expertise and operational excellence to create innovative and effective treatment for the betterment of livestock. 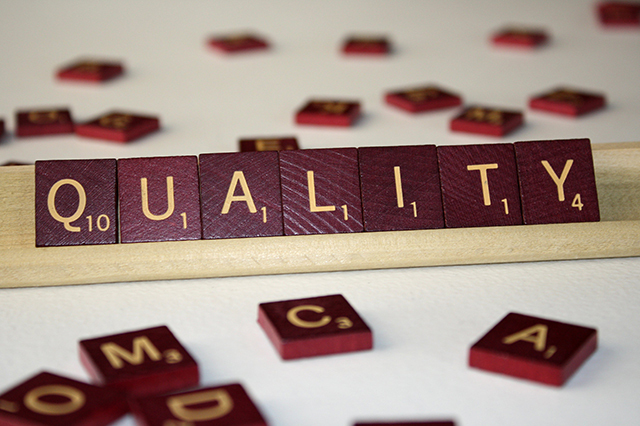 Quality Control promotes teamwork in order to produce the best medicines and is committed for the wealth of livestock. To become a leading global health care organizations driven by people research and technology, that improves the wealth of live stock. Achieve excellence in our products and services to exceed to customers and improve long term relationship by quality and accessibility of product. A-6/1, Electonic Complex Kushaiguda, Hyderabad-500 062 Telangana, INDIA. VETINDIA Pharmaceuticals Limited was established in the year 1992 by Dr. M. Sambasiva Rao, M.V.Sc. He served the Department of Animal Husbandry, Andhra Pradesh prior to starting of the Organization. He is earnest to render his services to the Veterinary profession by producing Quality Veterinary formulations and Animal Health Products. Through a sustained hard work and quality products.